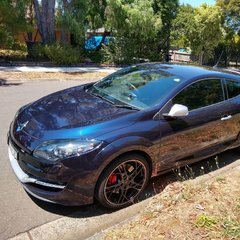 Which garages do people recommend in Melbourne? I think the are three reputable ones, I can only remember Virage and Alpine affair. Waverley Renault (main dealer) also have a lot of positive reviews - do people agree with this? I haven't heard positive things about any reno dealers to be honest. Didn't someone's clio 4 get rooted by Waverley? The other option is Auto Paris in box Hill.